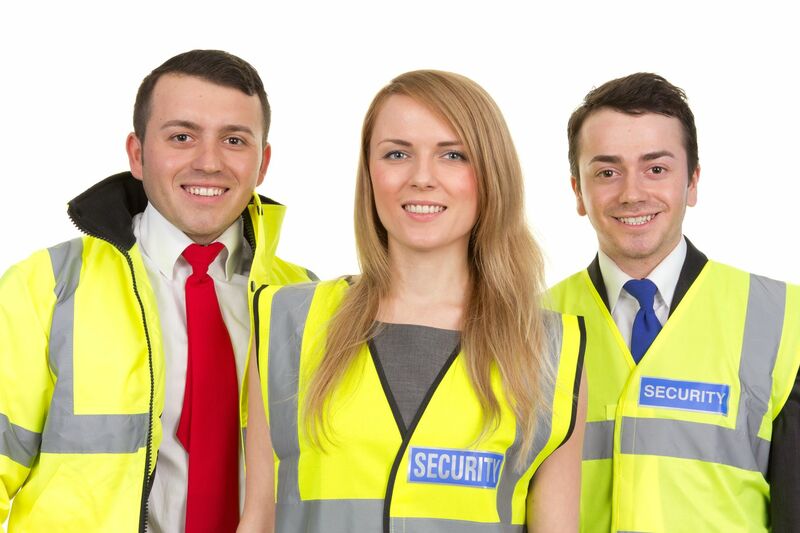 Does your business require manned guarding in Luton? We understand that no two businesses are alike, so we work closely with our clients to find the best security solutions that are right for their business requirements. SFM UK Ltd is an establish security company based in the Luton area and provides Manned Guarding in Luton and across Bedfordshire. We can help to create a complete and cost effective security package to suit your needs. No matter the size of your business. Whether you require short notice or on-going manned guarding. Our manned guarding teams in Luton are provided with extensive training to garner in-depth knowledge and understanding of the environments they need to work in. Our teams perform to the highest level, ensuring that our clients receive the very best service. Every one of our Manned Guarding teams are fully compliant and hold SIA licenses. With our investment in training, we assure that every person in our safety team has up to date licenses, as well as the accreditations that are necessary. You can be certain that with SFM, a service that is professional met with total satisfaction. Why choose SFM for your manned guarding in Luton? Once you employ SFM, you will be guaranteed the individual touch. From the brief moment your agreement begins, you’ll be assigned a dedicated Senior Manager, who will look after your account. They will ensure complete satisfaction with our services. As well as being on hand for any questions or queries you may have about your account. As an established company, we have a wealth of industry experience starting from our officers right up to our Executive team. We’re proud to provide a truly 24-hour nationwide service, and we bring together experience, forward thinking leadership with SIA Licensed Manned Guarding Staff, and 24-hour dedicated management. 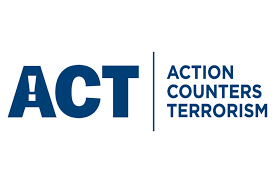 We have unrivalled expertise in all contract security industry services and disciplines. Furthermore, we back this up with our satisfied client testimonials. Our philosophy of working and forming close partnerships with our clients to deliver innovative and cost effective solutions has become synonymous with customer satisfaction. In fact, we pride ourselves on creating a two-way relationship with our clients. Making sure that we provide a first class service. Our security guards are highly trained, experienced and professional. Find out more about our security solutions and manned guarding in Luton, then call us today on 01525 260001.